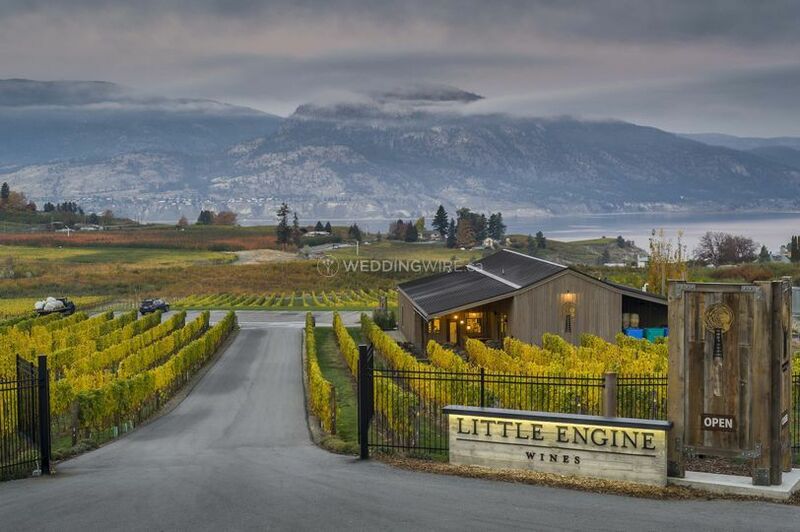 Little Engine Wines ARE YOU A VENDOR? 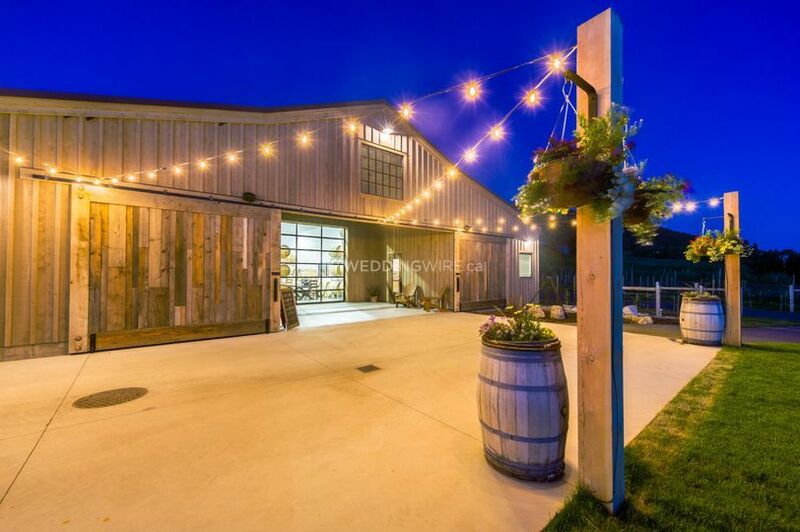 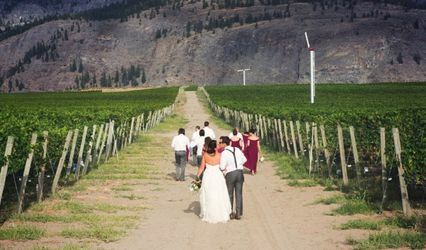 Located in Penticton, British Columbia, Little Engine Wines is a unique venue that specializes in creating unforgettable winery weddings for area brides and grooms. 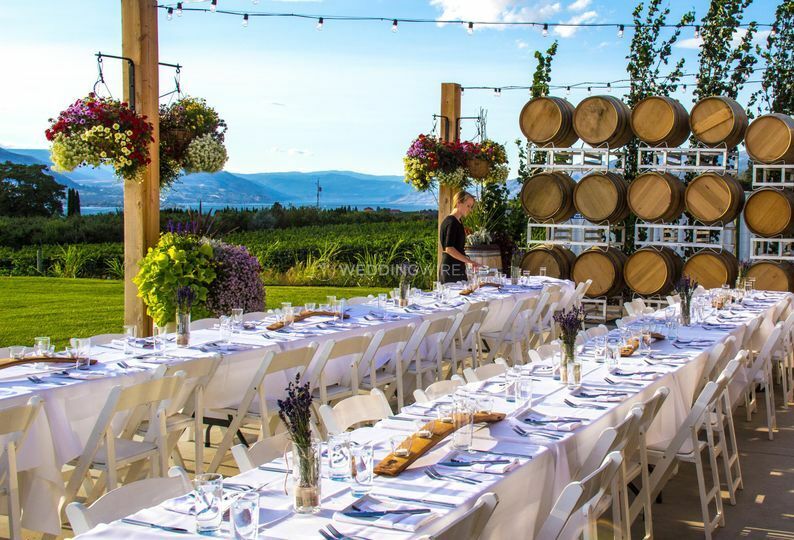 Situated on the Naramata Bench and overlooking the mountains and Lake Okanagan, this venue provides couples with the perfect backdrop for their upcoming celebration. 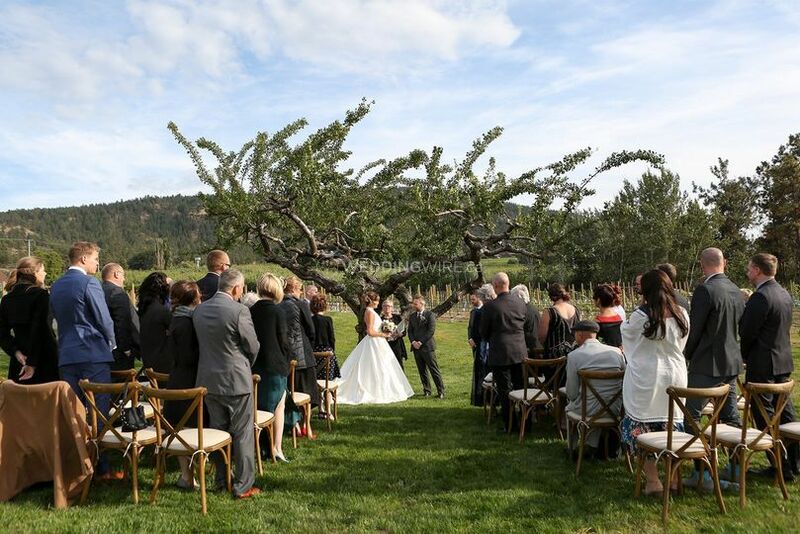 This is a once-in-a-lifetime opportunity to celebrate true love at an amazing venue! 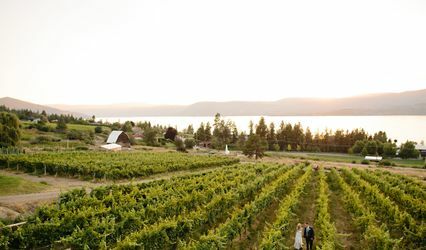 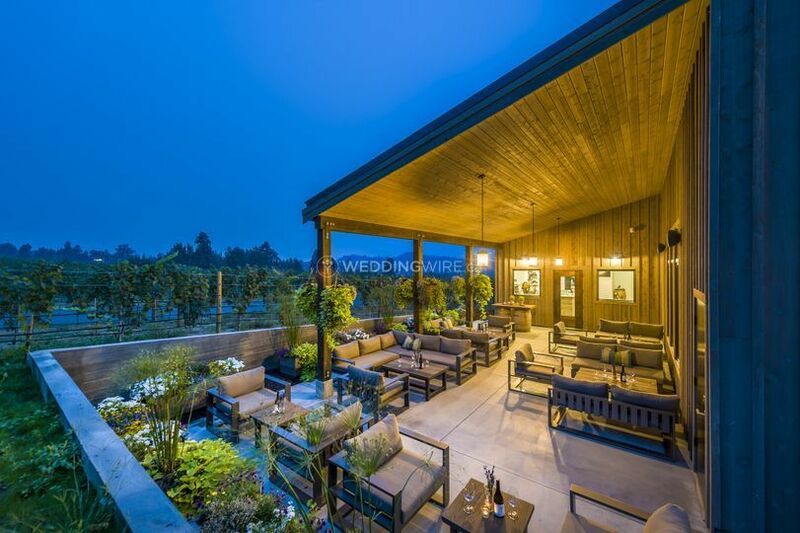 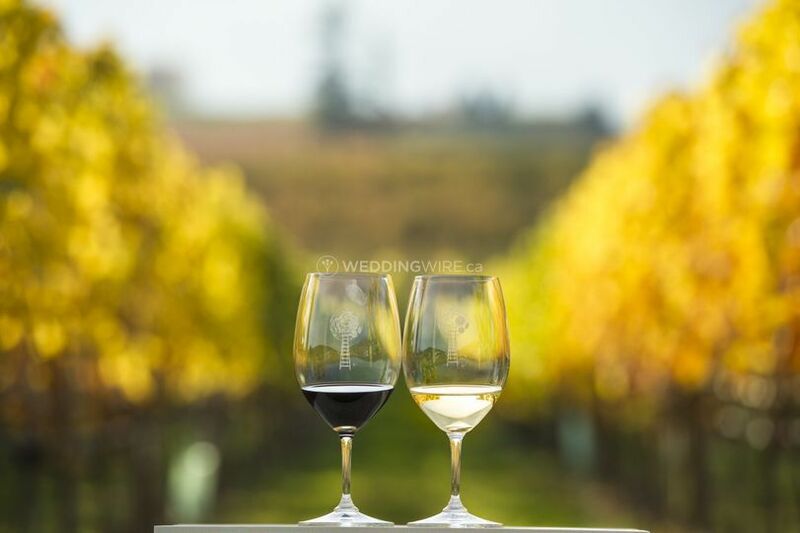 The facilities found at this winery wedding venue include a brand new tasting room, an outdoor patio and stunning grounds with their vineyards for celebrating small, intimate weddings. 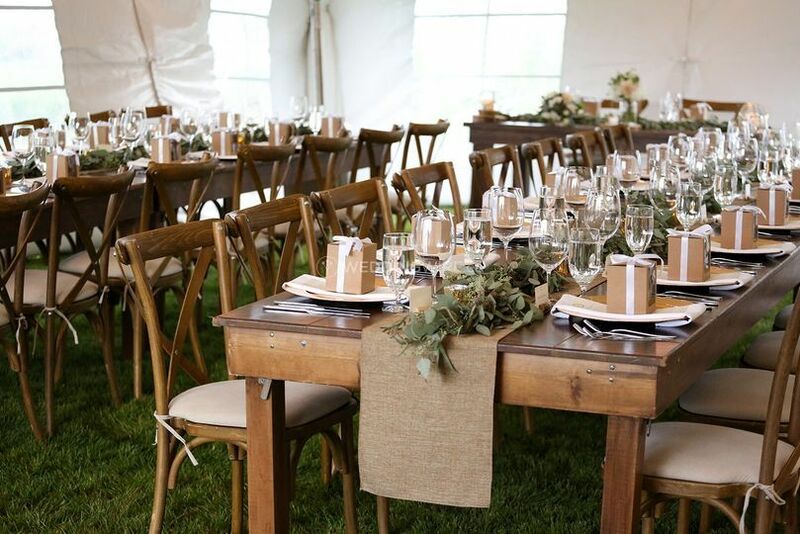 These facilities can easily accommodate up to 100 seated guests for a wedding reception.